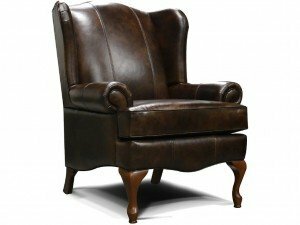 Though England Furniture is an American company through and through, this leather wingback chair is styled as if it could be plucked out of a British nobleman’s countryside cottage. 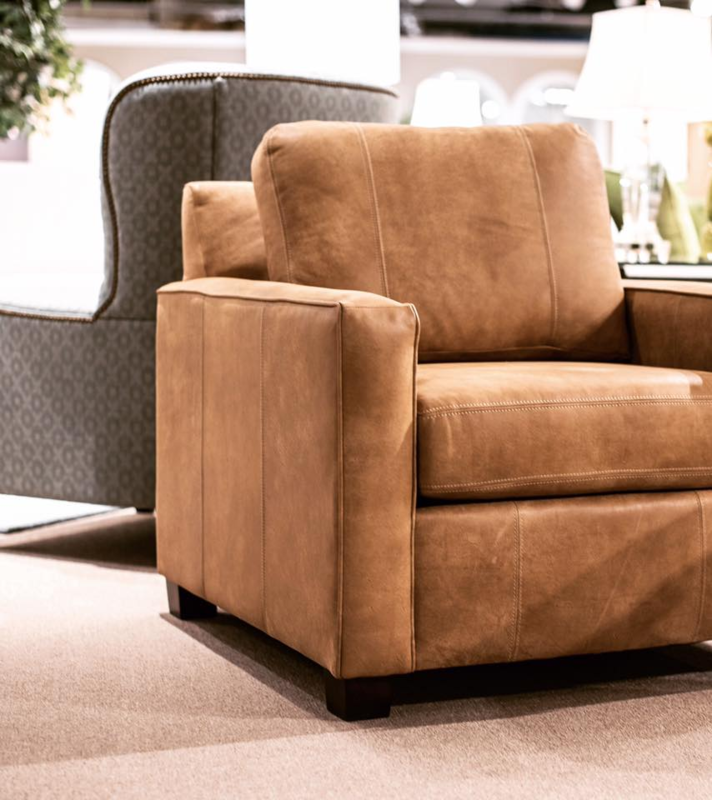 The Colleen Chair has styling that would fit in to a cozy, classical room. 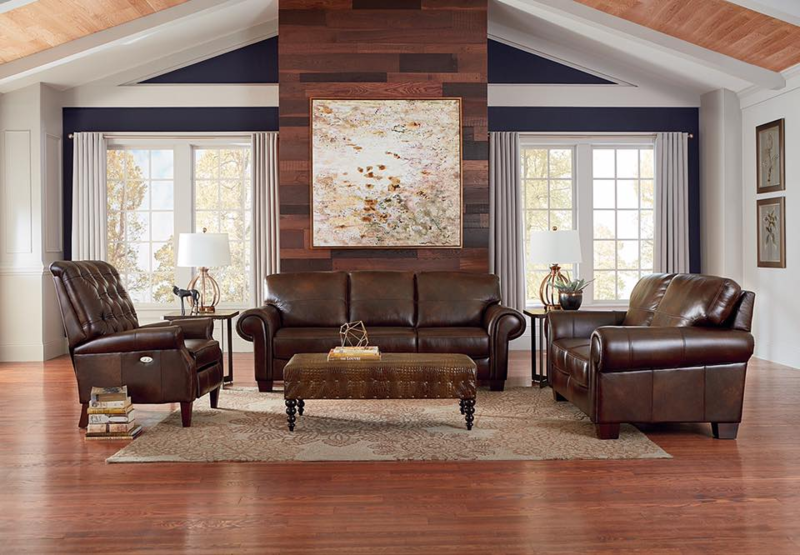 Imagine leather-bound books, a rustic globe, and a stately chesterfield sofa. This chair is the type of piece you could build a whole living room around. With rolled arms, s-curved legs, and a graceful silhouette, this leather wingback chair could be a gorgeous addition to your home. 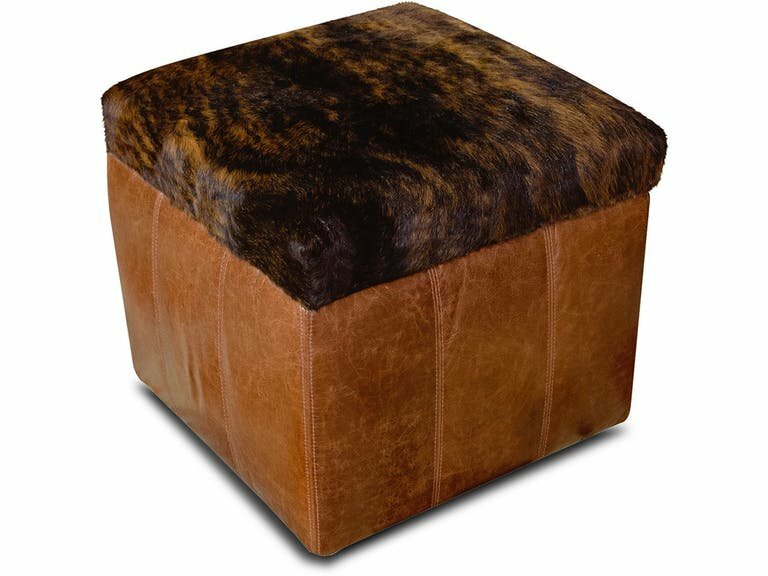 England Furniture offers a variety of high quality leathers in various colors so you can coordinate with the rest of your home. 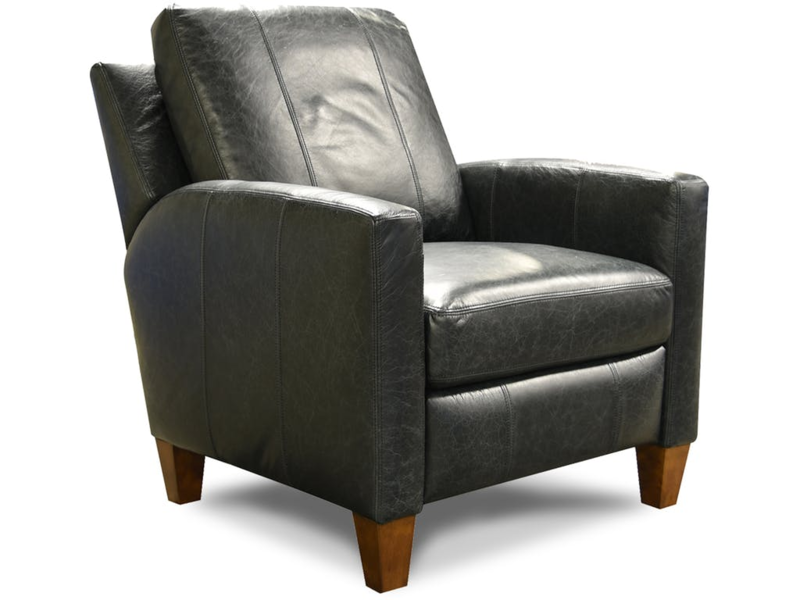 This leather wingback chair has a matching ottoman available, which features the same curved legs. 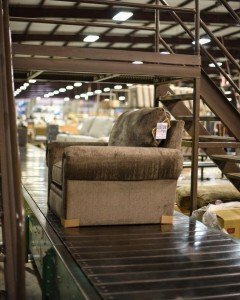 England Furniture is made in America, in the foothills of Tennessee. 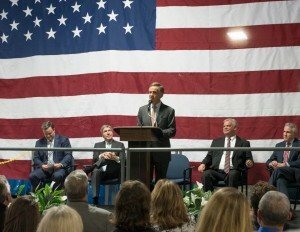 England Furniture is passionate about keeping their factory in America, and has been ever since the company was established in the 1960’s. 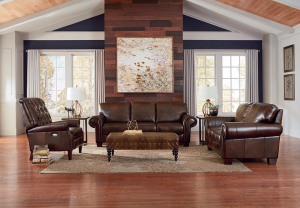 From leather wingback chairs to luxurious sectionals, England Furniture creates pieces that are built to last, as opposed to other manufacturers who cut corners. 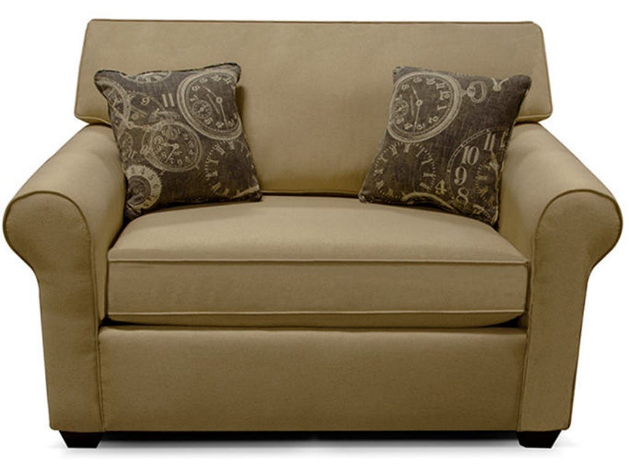 From the sturdy interior to the quality upholstery, England Furniture aims to satisfy the needs of every customer. 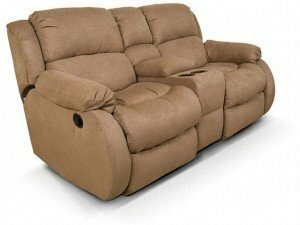 The twin sleeper sofa is wide enough to be a chair and a half so you’ll have enough space for you and a pet to hang out and watch tv. Otherwise, it’s a comfortable place to cuddle up in a blanket and watch your favorite shows. A twin sleeper sofa is great for a kid’s room because it can double as a place for your child’s friend to sleep, as well as a chair you both can share to read stories together. Fold it out when hosting a sleepover, and tuck it back for story time. 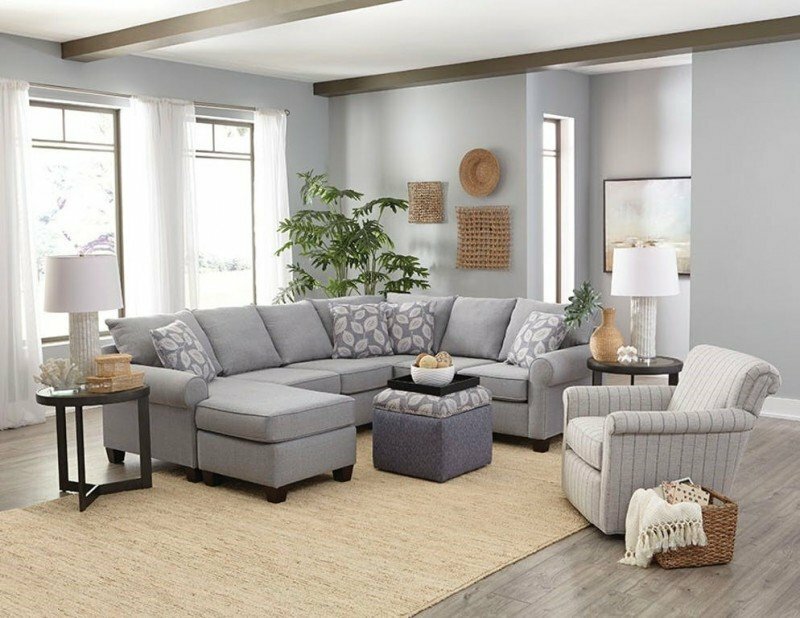 The Seabury Twin Sleeper (pictured) by England Furniture provides all the comfort and convenience you could ever want in a twin sleeper sofa. 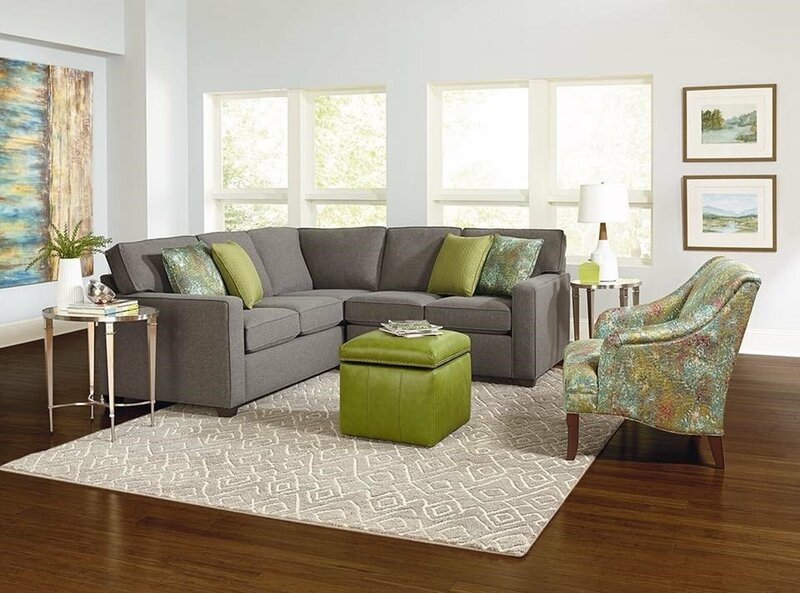 With hundreds of fabrics to choose from, you can have the twin sleeper sofa of your dreams. When the Little Black Dress was popularized by Coco Chanel, she intended for it to be classic and sophisticated. One could describe the black leather sectional in the same way. 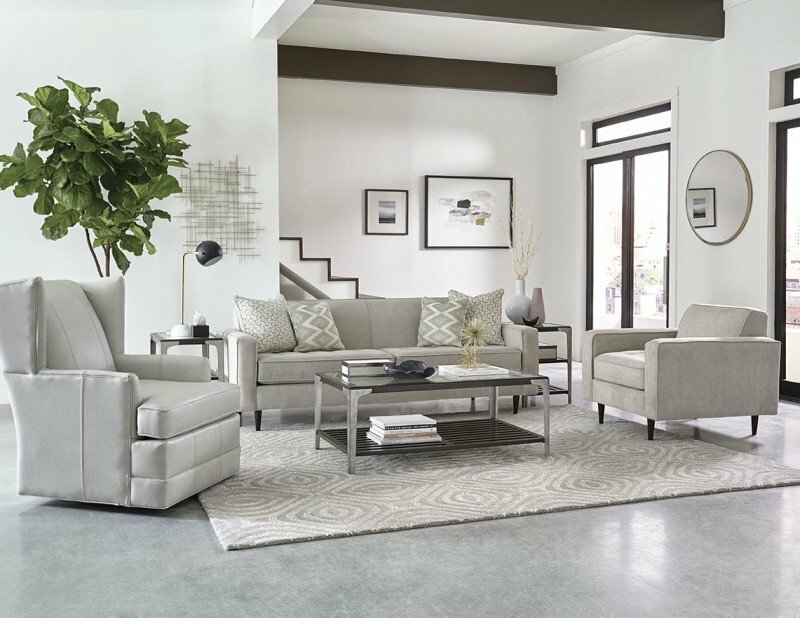 The Miller Sectional by England Furniture has this same type of elegance; although it has a more contemporary feel. High quality leather will stand the test of time—which is why England Furniture is built to last. Each piece is manufactured in Tennessee and can be in your home thirty days after ordering. Getting this stunning piece of furniture in your house can happen quicker than you may think. 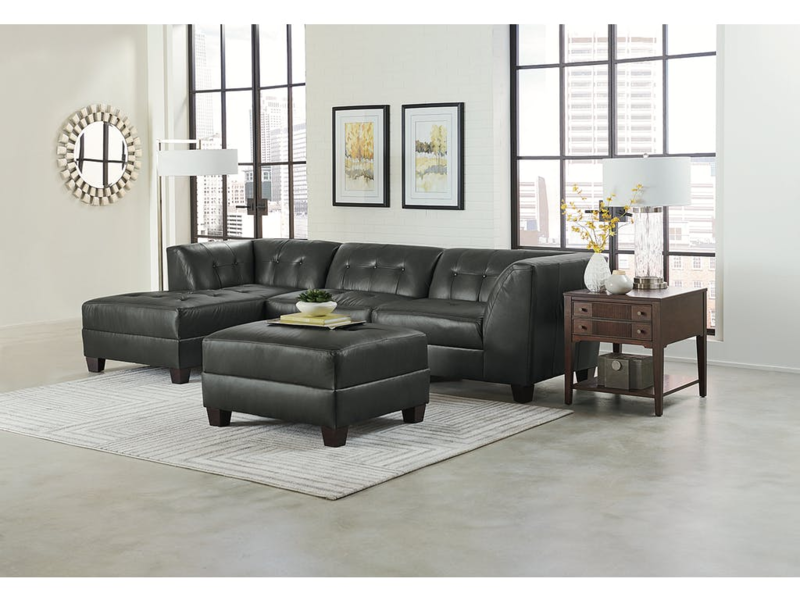 From the solid pyramid legs to the high arms and low back, this black leather sectional is truly unique. 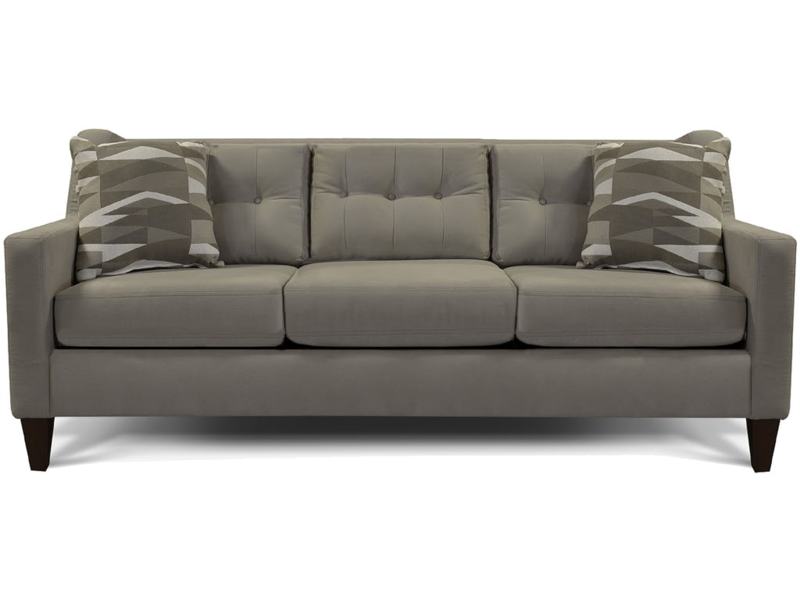 The tufted back adds another level of sophistication that can fit beautifully in a mod space.